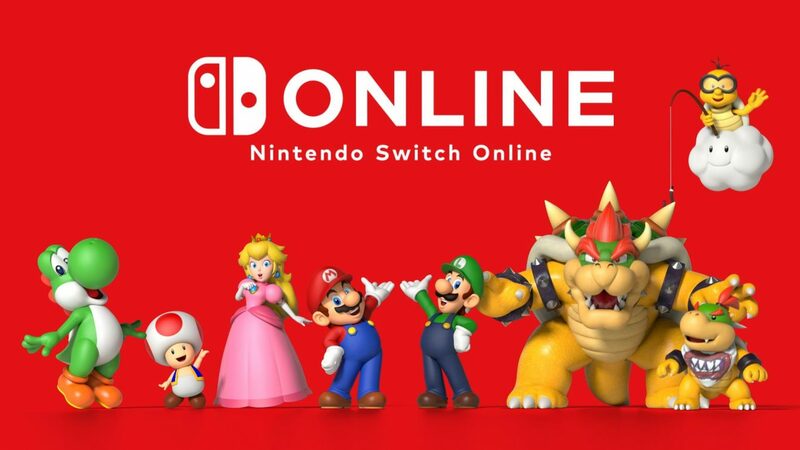 Around the time Nintendo Switch Online launched last month, Nintendo confirmed that more NES games would be added to the service at monthly intervals. 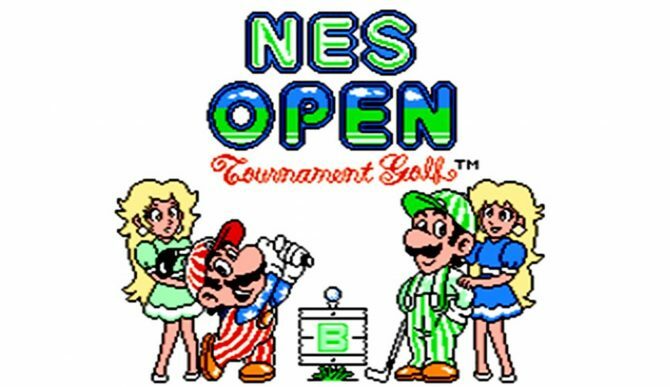 Today, we received the first batch of new titles: NES Open Tournament Golf, Super Dodge Ball, and Solomon’s Key. In addition, Nintendo also surprisingly released an enhanced version of The Legend of Zelda that lets players start the game with all their items. Within the service, this modified version of the NES classic is called The Legend of Zelda – Living the life of luxury!, and features a “Special” tag in the menus. As I mentioned before, The Legend of Zelda – Living the life of luxury! lets players start the game with a save that includes tons of items and rupees as well as the White Sword, Magical Shield, Blue Ring, and Power Bracelet. This will definitely be a good version of the game for newcomers as the original The Legend of Zelda can be a bit tough to get through if you don’t know exactly where to go in order to progress. Speedrunners will probably have a good time getting through the game with these special boosts as well. According to Nintendo, special versions of other classic NES games will be added to the Nintendo Switch Online service in the future, so The Legend of Zelda – Living the life of luxury! is just the start of a neat, previously unannounced feature. 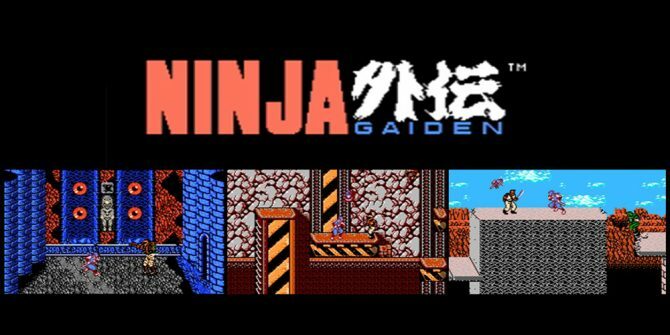 Right now, we don’t know if special versions of other NES games will be included in November’s lineup of Metroid, Mighty Bomb Jack and TwinBee or December’s lineup of Adventures of Lolo, Ninja Gaiden, and Wario’s Woods, but DualShockers will be sure to let you know if they are. These NES games, cloud saving, and multiplayer support are accessible if you are subscribed to Nintendo Switch Online. 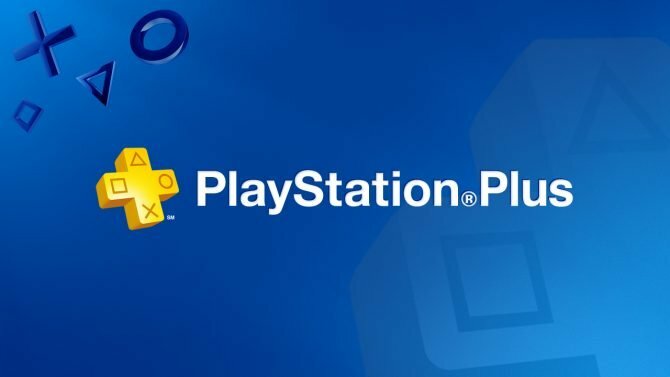 If you aren’t yet, you can currently pick up a 1-year subscription on Amazon. 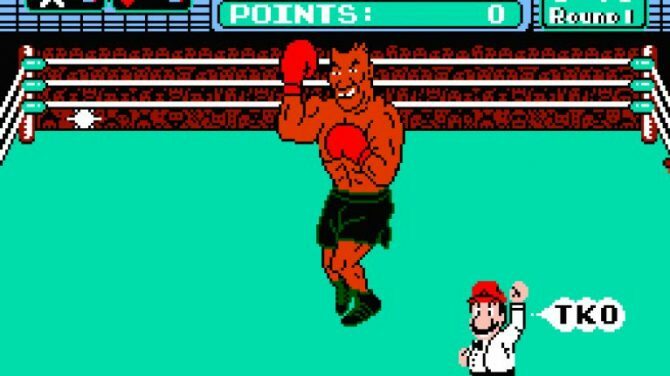 Next Wednesday three new NES games will become available to those who subscribe to the Nintendo Switch Online service with new online multiplayer.